The rich beauty of marble makes this a distinctive urn with timeless appeal. 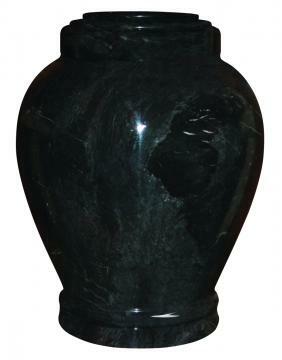 The Embrace Ebony Urn is formed out of solid stone into its classic, elegant design. Artisans cut a pure marble vase, hand turn it on a lathe, and then polish it to a beautiful sheen. 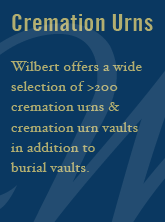 This urn is black with grey colors that run throughout the marble in differing mosaic shades and patterns.